Looking for great training aids to help beginners develop their handstand, cartwheel, and balance skills? Our cartwheel mat is perfect for such purposes. 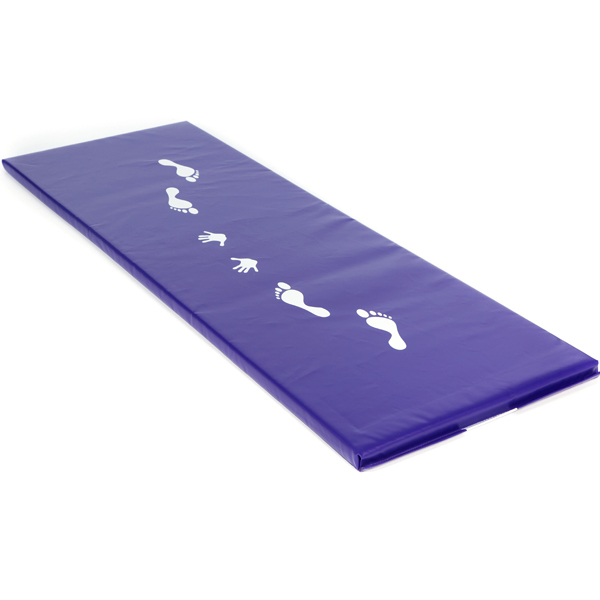 Hand and foot prints on one side provide perfect positioning training for cartwheels, and a beam print on the other.